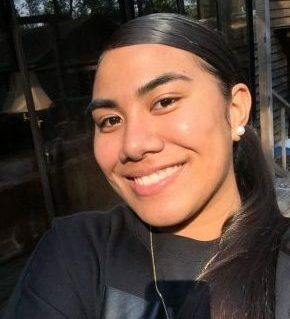 Being new to The Sound staff and this school district, Sela Tupouniua hopes to become a great photographer, editor, and tides student. Spending her last year at Gig Harbor high school, she wants to make it the best one yet. Outside of the newsroom, Sela spends most of her time volunteering at her church, participating in various clubs, and working at a local restaurant.